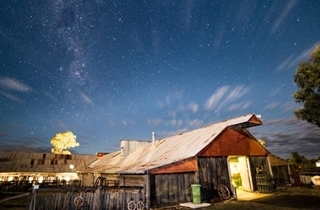 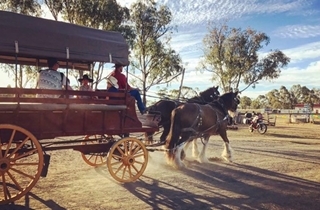 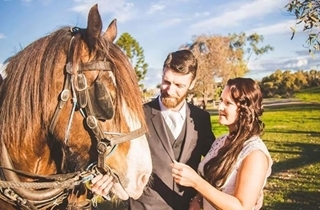 Take a step back in time at The Woolshed at Jondaryan. 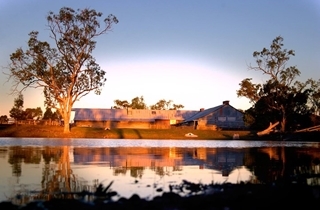 With over 150 acres left of the original 300,000 acres The Woolshed at Jondaryan is oldest working woolshed of its kind in the southern hemisphere. 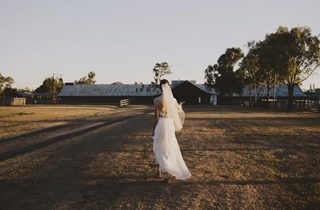 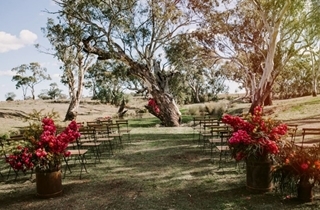 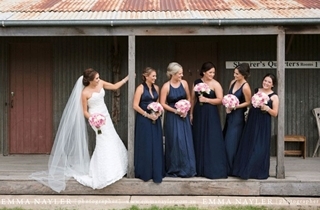 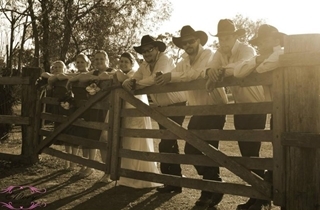 Today The Woolshed at Jondaryan focuses on weddings and event although still holds pride in the history and heritage which is evident throughout the grounds. 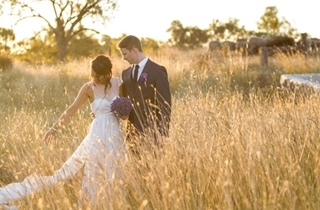 Click the link below to download our packages. 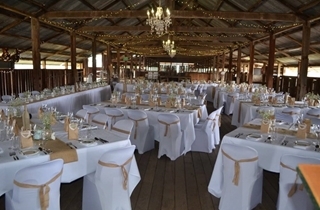 Experience elgence and beauty combined with a country experience in the silk lined marque emphasised by chandeliers. 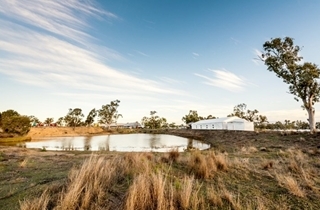 The marque sits on a hill overlooking the dam on one side and creek and open paddocks on the other. 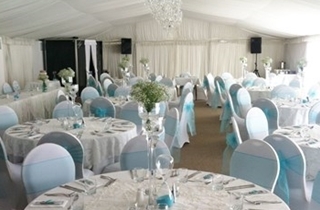 Featuring air conidtioning and a bar the marque is the perfect venue for your wedding. 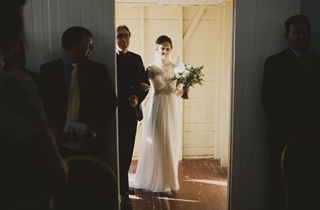 The cafe is perfect for more intimate affairs. 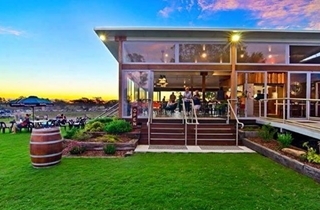 Feautiring wooden floors and wrap around windows the cafe allows you to experience the country atmosphere in a modern enviroment. 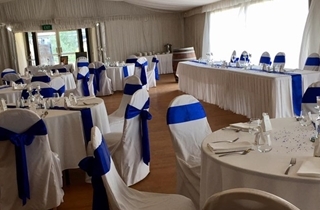 Firstly congratulations on your engagement and thank you for your enquiry about a function at The Woolshed at Jondaryan. 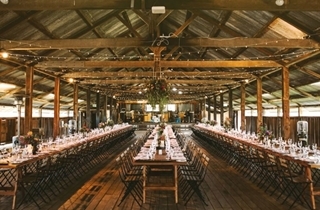 We take pride in offering an experience of country vintage elegance in a unique setting. 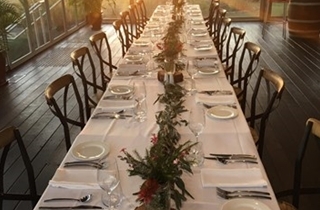 We take pride in creating opportunities to meet everyone’s needs. 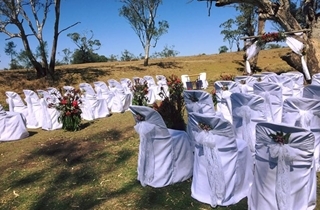 Choose from our Wedding packages or we can develop a custom package to suit intimate weddings or customised events. 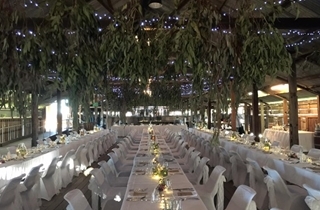 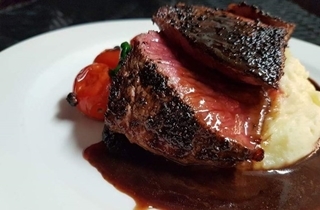 With our reputation for excellent food, beverage and customer service, we can handle groups of virtually any size in any one of the six function venues available at the Woolshed complex. 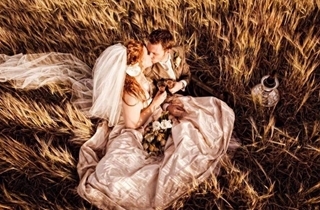 Click the link below to download the packages. 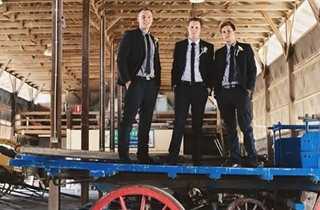 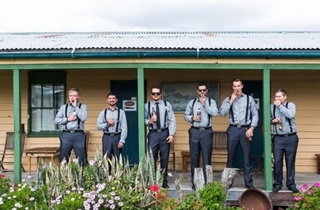 The Woolshed is a very popular venue and dates for functions like yours booked quickly. 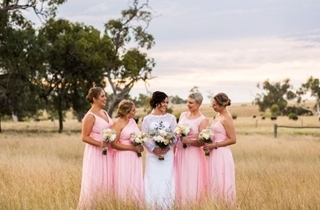 We would love to make your decision easy and suggest you make an onsite appointment to discuss your needs for your special day.